After Rachel gained her degree in Human Resource Management at Massey University, she completed a contract role with the New Zealand Police in Position Management and Job Evaluation. This experience piloted seven successful years in the Recruitment industry. Combined with seven years as an HR Consultant, Rachel has gained valuable experience in employee/employer relations and provides HR coaching and advice to our clients. For further information on Rachel's specific skill sets click here. Her Recruitment and HR experience in Palmerston North has developed invaluable client relationships and a comprehensive understanding of general Human Resource issues. Rachel now focuses on consulting with businesses on Human Resource ‘best’ practice, while implementing HR tools for all people who work for that organisation. Job Analysis and writing Job Descriptions, Reviews and Appraisals, Recruitment and Selection, Work Profile Testing, Outplacement Services, CV’s and Interview Coaching, Policies and Procedures, Organisational Structures & Charts, and Workforce Planning. Avelyn's role with Real iQ includes providing social media training and management to clients, personal assistance to director David Faulkner, special projects, as well as supporting the Head of Recruitment. 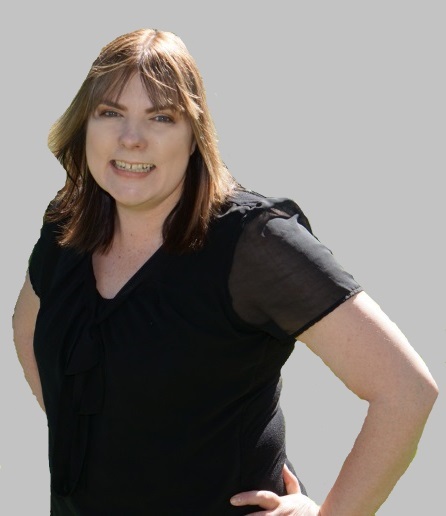 Avelyn's background includes six years specialising in educating and supporting the New Zealand Real Estate Industry to build active and engaging online profiles. 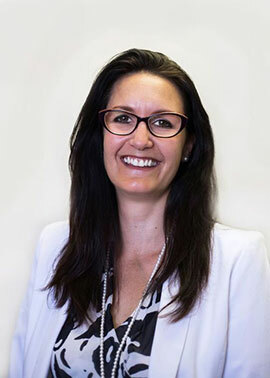 She has presented for a number of private real estate companies, held public seminars and webinars, and has been engaged by the REINZ to provide training to its members. In 2015 her small business was named a finalist in The David Awards - Heroes in Small Business. Avelyn has also written a number of articles for the REINZ magazine and Inman.com (the industry's leading source of real estate information for the United States) among others. Other roles Avelyn has held include Ministerial Secretary to Rt. Hon Helen Clark and Hon. Phil Goff, as well as numerous Team Leader and support positions. David is a widely recognized speaker and trainer. As a qualified assessor, he has played an integral part in the development of both the NZRPM Level 3 and 4 qualifications. David is also an award-winning Toastmaster and made it to the National Final of the 2012 Humorous Speech contest. Away from the industry, David dedicates his time not only to his family but also the local community where he has coached numerous children’s sports teams and is a qualified rugby referee. David loves Property Management and is available to share his vast knowledge of an industry that he feels so passionate about. Whether it is for training, speaking, business analysis or rent roll acquisition, contact David today, he guarantees his service to you.